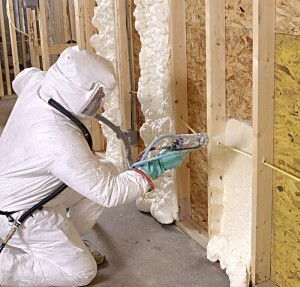 Whenever you start a project like house insulation, you first need to know some basic things about it so that you prevent any problems or know how to deal with them. 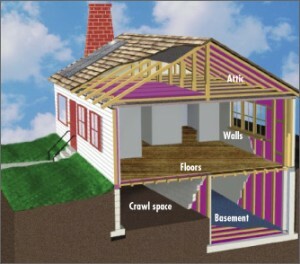 A cold roof will prevent the formation of ice dams. 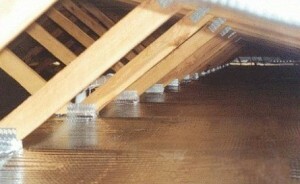 These occur when the ice melts on the roof, because of the heat that comes from the attic. 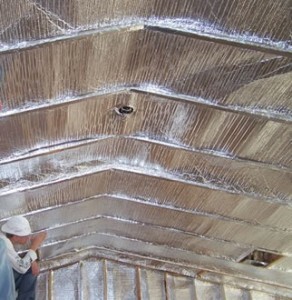 The water then runs on the edge of the roof and it will freeze again, creating a dam. 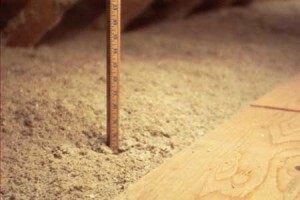 This is a problem, as the melted snow can cause the walls to rot, it can ruin plaster and insulation. 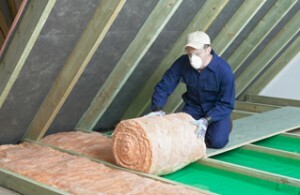 Insulation is the best way to get rid of this problem. 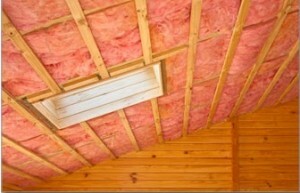 The attic needs to be properly insulated. 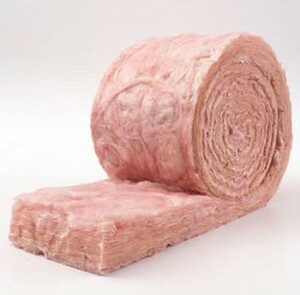 Also insulate your chimney with non-galvanized steel or silicone caulk. 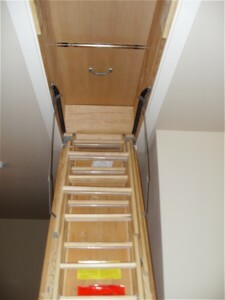 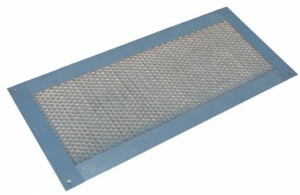 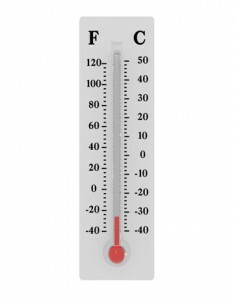 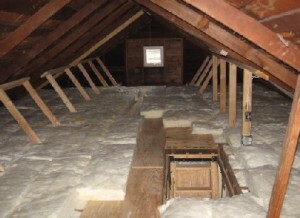 Ventilation is also needed in your attic, because it will help eliminate any moisture. 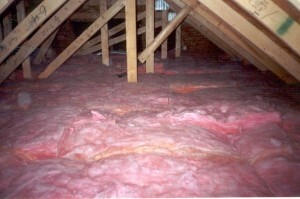 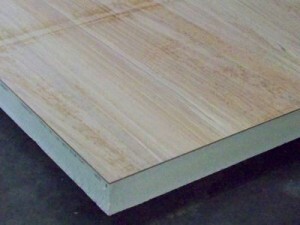 Otherwise, the water vapors will collect in the insulation and affect its properties. 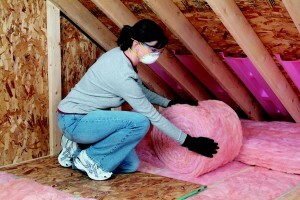 This will not be visible but it will affect your entire house. 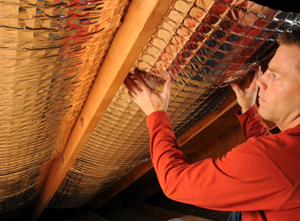 A nice thing that you can do is use multiple vents, on varying heights. 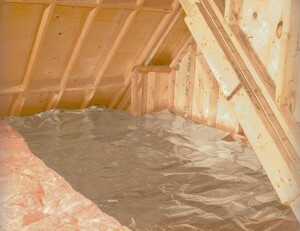 Also you will need to install a vapor barrier.